PharmGenomics GmbH develops in-vitro diagnostic (IVD) and RUO (research use only) tests for clinical diagnostics in the area of human genetics and especially with focus on the area of personalized medicine. 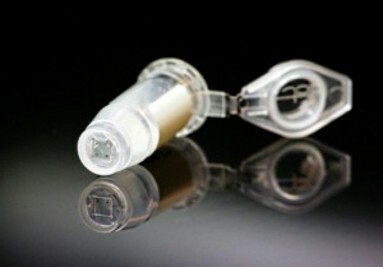 Our products address to laboratories, research institutions, hospitals and physicians. In our diagnostic laboratory we offer an extensive genotyping service, depending on our customers’ demands and needs. 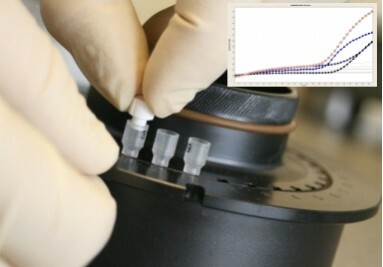 Our analysis are either based on conventional real time PCR or our own GenoChip system. This Macroarray-based technology enables a highly multiplexed genotyping from up to 40 markers in one single reaction and is therefore highly suitable to prepare a comprehensive picture of several markers in a short time and with comparably low costs and effort. 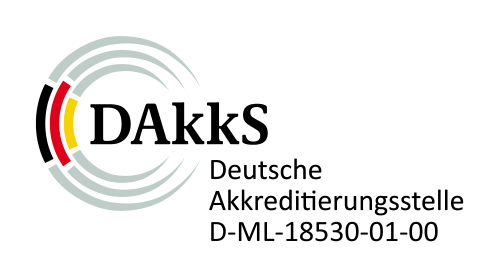 PharmGenomics GmbH is certified according to DIN EN ISO 13485 and accredited according to DIN EN ISO 15189. PharmGenomics GmbH is sponsored by the European Regional Development Fund (ERDF) and Rhineland-Palatinate.